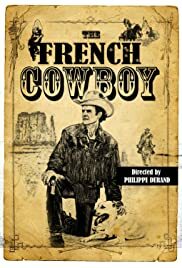 An old cowboy trains a man from another country to be a cowboy in order to stop a group of outlaws from attacking ranchers and starting a war with Apache Indians. Comments: The film hasn't started yet. Pre production.